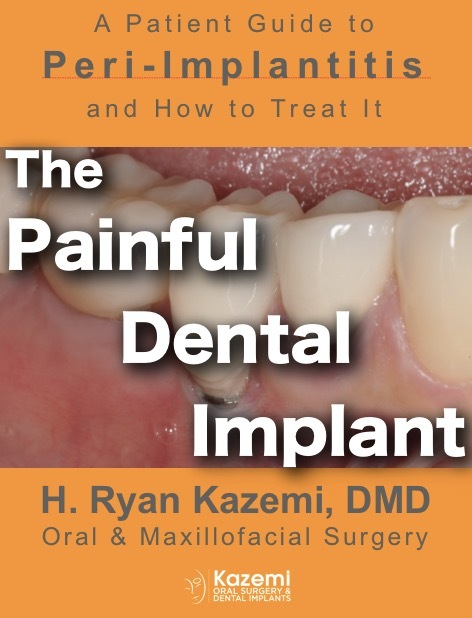 This book, The Painful Dental Implant, is written to help patients understand peri-implantitis, the most common complication and cause of pain with dental implants. You will learn why peri-implantitis happens, why it may be on the rise, how to prevent it, which treatments work. Additionally, you will learn how to choose the right team of dentists who can deliver remarkable results with less complications. If you are experiencing pain related to your dental implants or are currently considering dental implant treatment, this book is for you.